The Constellation Learning Group team has more than five decades of combined training in Systemic Constellation work. They are passionate about helping students discover and experience the transformational possibilities in Family Constellation work and Organizational Constellations. Samvedam Randles, LMHC, Dipl. Psych. Samvedam (‘Sam-vay-dam’) Randles is a German-born psychologist, group facilitator, and trainer who has lived and practiced in the Boston area since 1987. A graduate of Wilhelms-University, one of the foremost centers of German intellectual life, Samvedam is licensed in the United States as a Mental Health Counselor and Bodyworker. 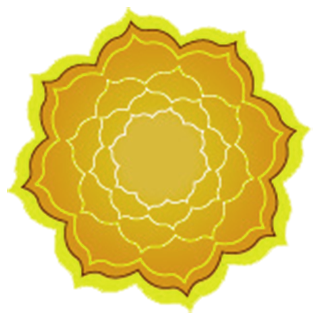 Samvedam was one of the first psychologists in the U.S. to be certified in facilitating Family Constellations. In 2002, she introduced this transformational work in the Boston area and founded Family Constellations Boston, which she later expanded to create the Inner Arts Institute. Read more. Drawing on over three decades of experience in non-profit and for-profit settings, Lizzie Feigenbaum helps individuals, couples, families, teams, and organizations find and dissolve limiting patterns and create positive flow. 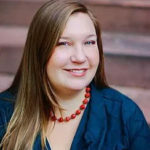 Trained in organizational development, maternal child health nursing, infant mental health, trauma, and culturally informed care, Lizzie combines collaborative communication, an analytical mind, and a sensitive attunement to the non-verbal realm. A graduate of the Inner Arts Institute, she has a decade of experience working with the Constellation Approach. 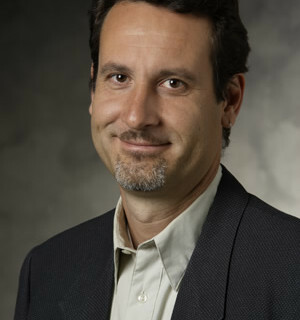 Volker Frank is passionate about the development of highly functioning organizations that adapt fluidly and effortlessly to changing conditions and priorities. He supports businesses in meeting their financial objectives while promoting personal well-being. He has 12 years of consulting experience in the high-tech sector where he has worked across industries and businesses of all sizes, from start-ups to Fortune 500 companies. Understanding systemic dynamics that operate outside of everyday awareness has had a tremendous impact on his work. 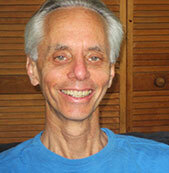 A psychotherapist for over 30 years, Michael Jaro has extensive experience working with individuals and with couples. As a spiritual psychotherapist and a relationship counselor, Michael uses a synthesis of body-mind, mindfulness and relational approaches. Michael has training in psychosynthesis, bioenergetics, psychodrama, existential psychotherapy, group process and energy work. A father of two teenage boys, Michael is committed to continual growth and development. 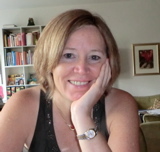 Kimberly Clementi-Eadon is a Licensed Mental Health Counselor and Expressive Arts Therapist who works in private practice in Amherst, New Hampshire. For the past 14 years, her work has focused on children, adolescents, and families in crisis. 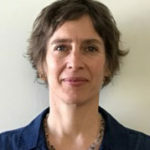 She has extensive experience with children and adolescents across varied settings; specializing in children with special needs and children / teens who self-harm. Kimberly is a graduate of the Inner Arts Institute and trained with the Constellations Learning Group for more than seven years.